Rarely available remodeled private end unit with floor to ceiling sliding glass doors that frame impressive Ocean, City and Diamond Head views! Spacious combined dining/living area floor plan with a pass through kitchen. An enclosed lanai area also adds an additional den, study or bonus room. 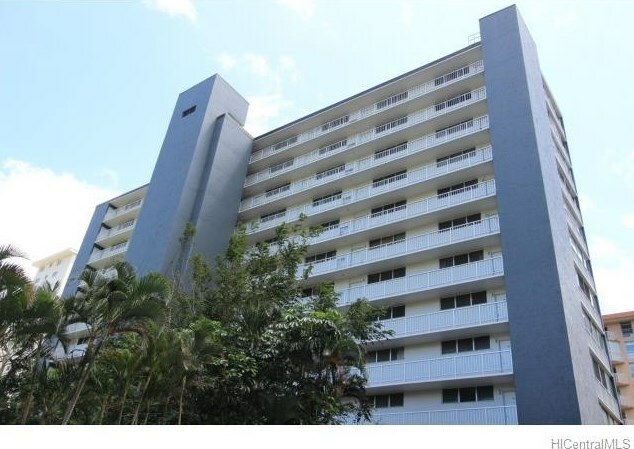 Conveniently located within the preferred Makai Tower and just minutes to the University of Hawaii, Punahou, the Financial District and most medical major centers. Washer, dryer contained in the unit. Your best value! 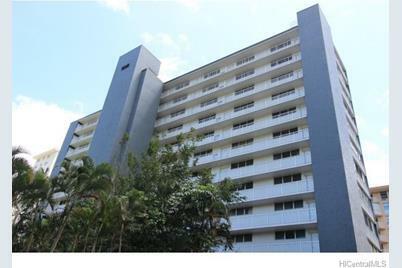 1013 Prospect Street #718, Honolulu, HI 96822 (MLS# 201503796) is a Condo / Townhouse property that was sold at $352,500 on May 07, 2015. Want to learn more about 1013 Prospect Street #718? 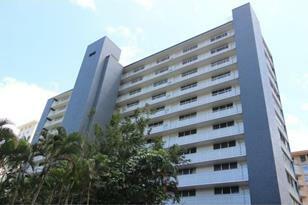 Do you have questions about finding other Condo / Townhouse real estate for sale in Punchbowl Area? You can browse all Punchbowl Area real estate or contact a Coldwell Banker agent to request more information.